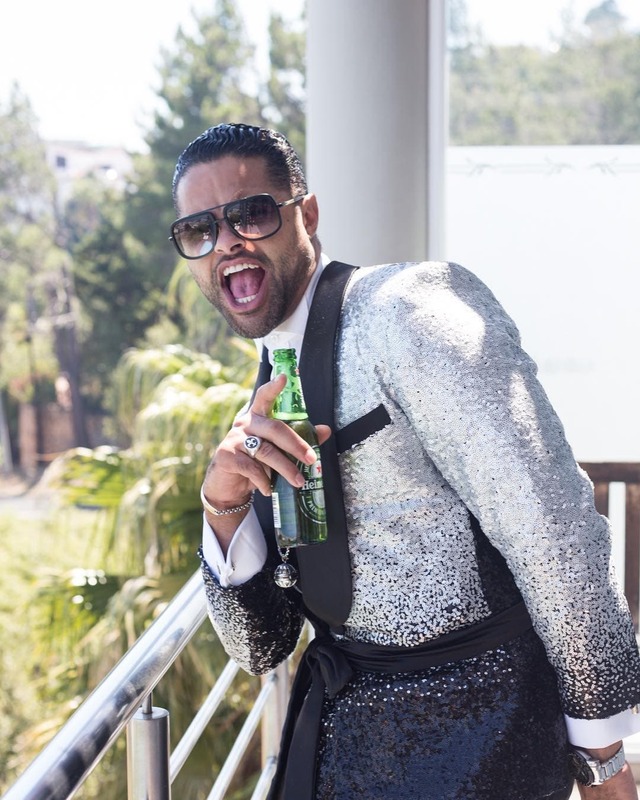 Chris Jaftha is one of the hottest men in South Africa! His model looks and athletic body have helped him gain tens of thousands of followers. But he is more than just a pretty face. The model and TV presenter is also a talented actor. Did we mention he also loves animals? Chris’ fans will be happy to know that they can catch him on their TV screens every Monday on his new extreme dating show, The Longest Date, which airs on SABC 3 at 19:30. Sixteen singles are paired up and must take part in adventurous challenges that could see them winning R100 000 and hopefully a lifelong partner. We doubt that Chris, who hosts the show, needs any help finding a date!